The image was originally intended as the journal cover image in the Chemical Vapor Deposition issue where the "Suntola ALE story" (https://doi.org/10.1002/cvde.201402012) was published. We realized in advance that the publication would be infuential, and thought to give it this little extra piece of attention, having a cover image in the journal. To do this, we would have to pay, and we would have to transfer the copyright to the publisher --- we were planning to agree with these terms. 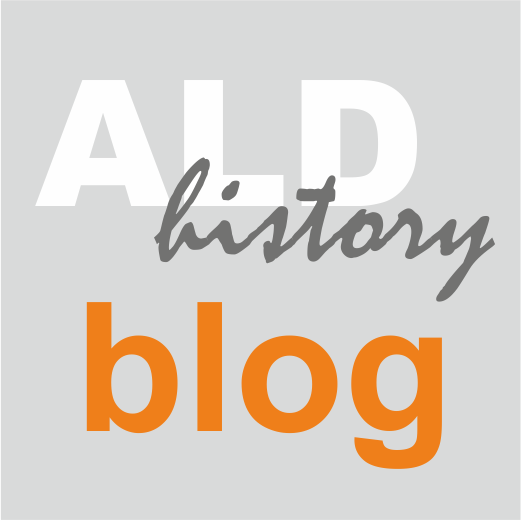 Then, it happened that the Finnish Kemia-lehti (specifically, author Maija Pohjakallio) was making an article of the history of ALD, largely on the basis of the FinALD40 exhibition I had organized (as a VTT'er, jointly with University of Helsinki people, within the ALDCoE). The reconstruction image was material which perfectly fitted the article. I thought it would be a waste not to share it with the Finnish Chemist's community. So I gave it to be used Pohjakallio's article - screen capture from the finished article below. So, I had a beautiful, useful image, published as a small corner piece in Kemia-lehti. What to do with it? 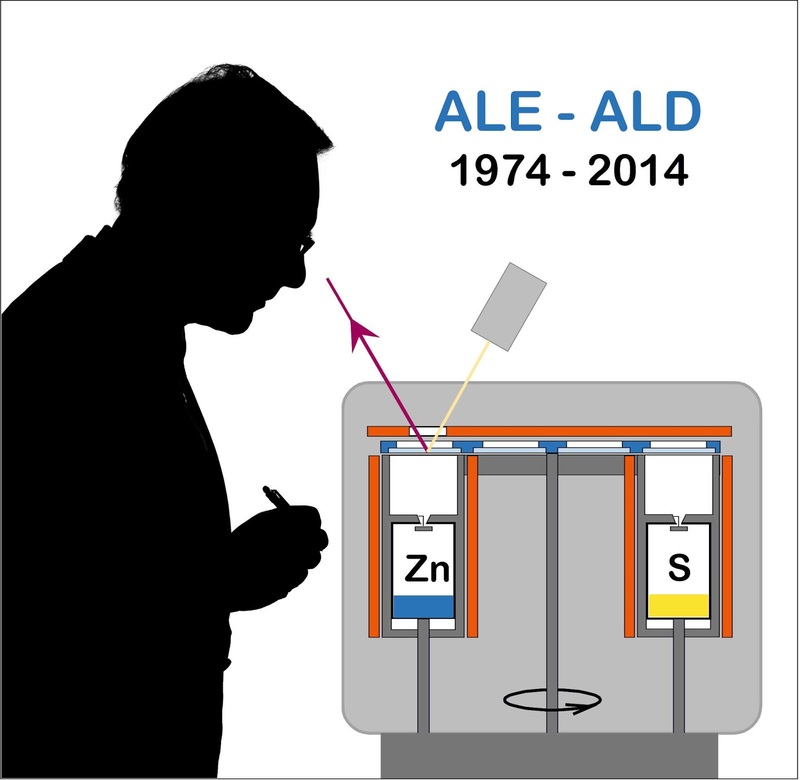 There was a plan to make the FinALD40 exhibition material available via the internet on November 29, 2014, exactly 40 years after the first patent on Atomic Layer Epitaxy was applied. For the internet edition, Prof. Markku Leskelä wrote a nice foreword. This image, originally planned as cover for a journal article, now found a place as the cover of exhibition material (pdf e.g. here). In hindsight, I am happy that (i) we worked out this image together with Tuomo Suntola - it really is quite an accurate reconstruction of the first experiment, full with realistic details although being cartoonish. (ii) I am also happy that the publisher refused to use the image. Had the image been used as a journal cover, I think we would not have been allowed to use it as the cover of the exhibition material. And I surely would not have been allowed to upload it to Wikimedia Commons for anyone's use. Let's see if anyone will ever use the image for anything!